Posted in Accidents by Mikhail Voytenko on Apr 11, 2019 at 05:40. Suezmax crude oil tanker TOUR 2 is to be refloated and taken from Latakia beach, Syria, this or next week, probably. Tug or tugs are already under way, after salvage company was contracted. 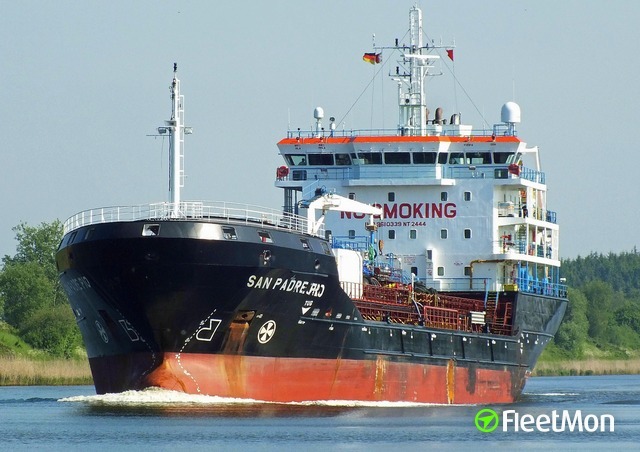 Tanker was beached by storm on Jan 15-16, photos appeared in social nets shortly after grounding, but the name was unreadable and there was no AIS record of any big ship anywhere near Latakia coast. Russian and Ukrainian social nets assumed big ship arrived from Russia, but Russian/Ukrainian observers often make mistakes and take false assumptions, especially in matters maritime. Well, as it finally became known, tanker didn’t arrive from Russia, but still, her voyage was performed in a clandestine manner. 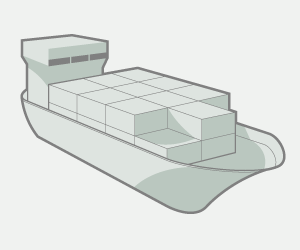 TOUR 2 loaded a shipment of crude oil at Kharg Island, Iran, transited Suez Canal and switched AIS off around Dec 24-25, shortly after leaving Port Said, being already under way in Med. Tanker disappeared from radars, literally. 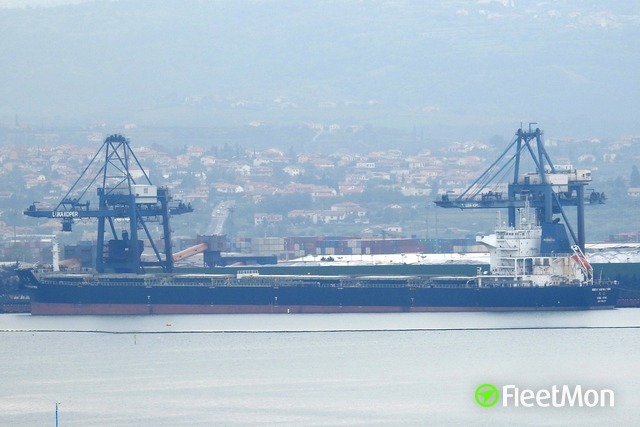 She offloaded her cargo at Baniyas Refinery, Syria, and anchored off Latakia. She was beached by storm, with Indian crew remaining on board up until now. 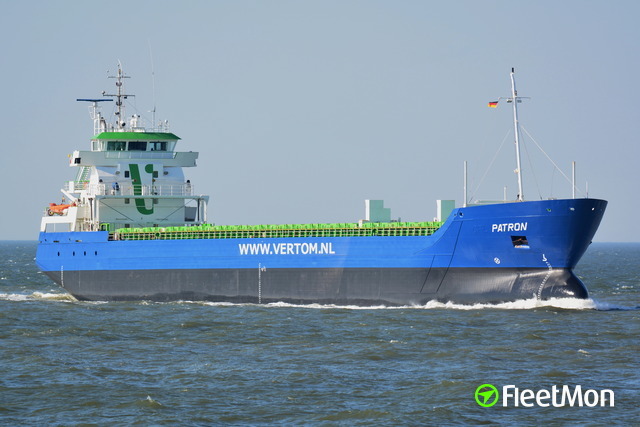 IMRRA, FleetMon’s official Vessel Risk Rating Partner, risk assessed this tanker as having a ‘red’ risk rating, with a specific risk rating of 54% (04-DEC-18), compared to the fleet average 35%. New risk assessment reports can be purchased via FleetMon.